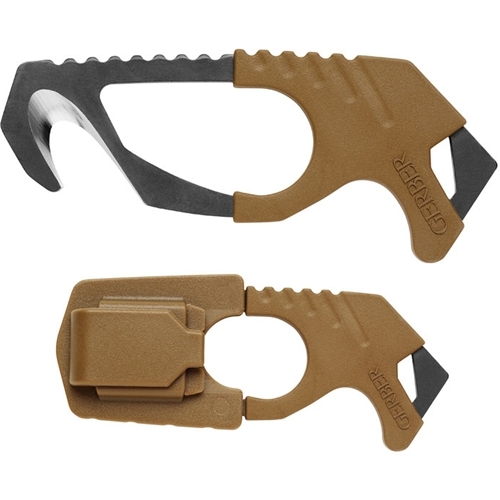 The Strap Cutter™ was originally developed for paratroopers to easily cut cord and helicopter plexiglass. One hand deployment provides quick access to the cutter for straps, webbing, belts and clothing in emergency situations. Built for use with tactical gloves.